The body is a sacred garment. It’s your first & last garment; it is what you enter life in & what you depart life with & it should be treated with honor. Committed and Confident: Living Your Best Life and Loving the Skin You’re In! TO EMPOWER YOU TO MAKE 2012 THE YEAR OF YOU! What does living your best life mean? In truth, the answer is different for everybody. On this call, I will guide you through the questions to ask yourself and a series of exercises to do so you can determine what your best life looks like AND what you need to do to make it a reality. This is about so much more than losing weight…I’ll send you a link to the recording right away! I SHINE!…NETWORKING EVENTS™ IS THE PLACE TO BE, TO LET YOUR STARLIGHT SHINE! GET ON THE GUEST LIST…THEN COME HANG, SOCIALIZE & HAVE FUN! AMONG THE STARS! I SHINE!…A SHINY STAR! COACHING SERVICE! 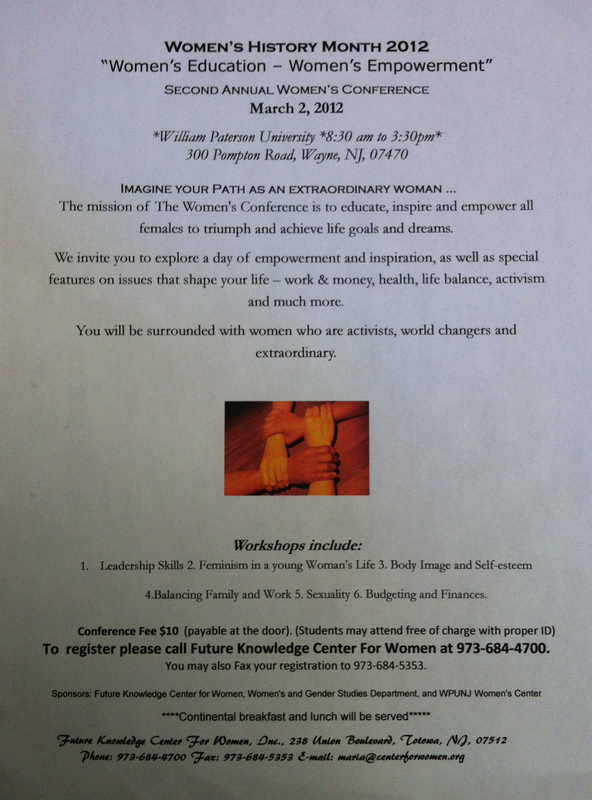 Women’s Education – Women’s Empowerment! I SHINE!…NETWORKING EVENTS™ IS THE PLACE TO BE, TO LET YOUR STARLIGHT SHINE! GET ON THE GUEST LIST…THEN COME HANG AMONG THE STARS! Enter your email address to follow this blog and receive each new invitation by email! Articles to SHINE! I SHINE! Events Other Events! Quotes to SHINE! Videos to SHINE!